Mercedes-Benz Tires: Which Are Right for You? It all starts with the model of your car. The same amount of care goes into manufacturing each Mercedes-Benz, but they’re not all built with the same performance profile. If you drive a sedan or SUV, your car won’t get the same tires and wheels as a high-powered sports car—and vice versa. Below, we’ve listed three of the most popular tire types to help Green Valley and Anthem drivers choose the right set for their vehicle! Nevadans don’t need to concern themselves with snow tires. However, if you’re taking an extended trip far up north or moving to a colder climate, preparing your Mercedes-Benz is important. Michelin X-Ice X13 are some of the best snow tires you can buy, especially for a Mercedes-Benz. Compared to other snow tires, they offer good road grip and a quieter, more composed ride. Shop Mercedes-Benz Tires Near Enterprise! There’s a lot to consider when it’s time to buy new tires, such as speed, tread depth, fuel economy, and more. Our technicians can help! 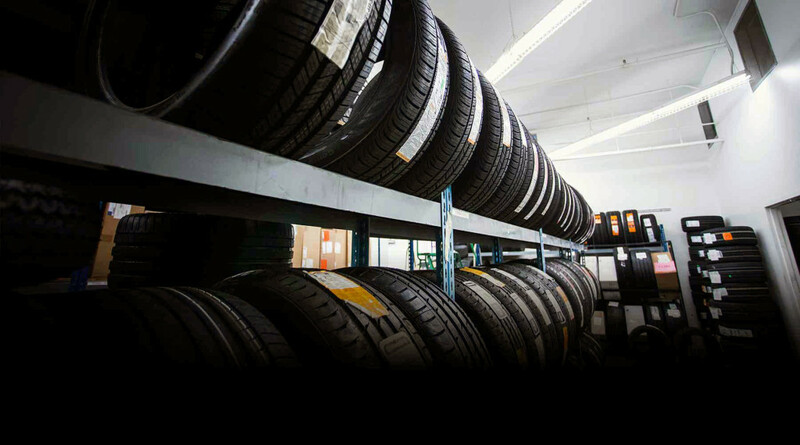 In fact, their skills go beyond tire replacement to tire repairs, tire rotation, and tire balancing. Our team can also help teach you how to check tire pressure on your Mercedes-Benz. If you need new tires, schedule a tire consultation at Mercedes-Benz of Henderson! 0 comment(s) so far on Mercedes-Benz Tires: Which Are Right for You?